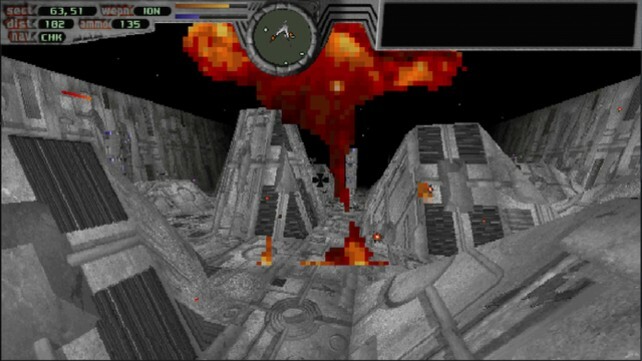 Terminal Velocity, the classic PC title, has launched in a surprise iOS application that’s available to download now. In the far future, armadas from surrounding systems have suddenly waged war on Earth, destroying crucial installations and major cities – Earth is quickly brought to its knees. 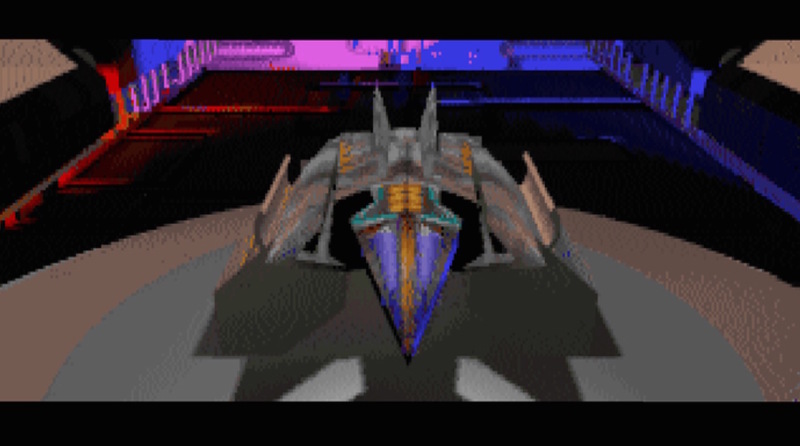 You are a pilot from the Ares Squadron, flying the fastest, most dangerous crafts ever made. You pilot the TV–202, a fighter few can handle. Given that the previous model, the TV–101, has chalked up more dead pilots than any experimental craft in history, many consider you lucky to be alive. You’re outgunned, outmanned, and strapped into a flying coffin. On iOS, Terminal Velocity offers more than six minutes of rendered cinematics, support for MFi (Made for iPhone) game controllers, and 60 frames per second graphics when running on the iPhone 6, iPhone 6 Plus, and iPad Air 2. The iOS app is also officially licensed from Terminal Reality, too, and as such gamers can be assured that they’re getting the real deal here. The release comes as Terminal Velocity is celebrating its 20th anniversary. As such, if you’ve never taken the game for a spin, there’s been no better time. 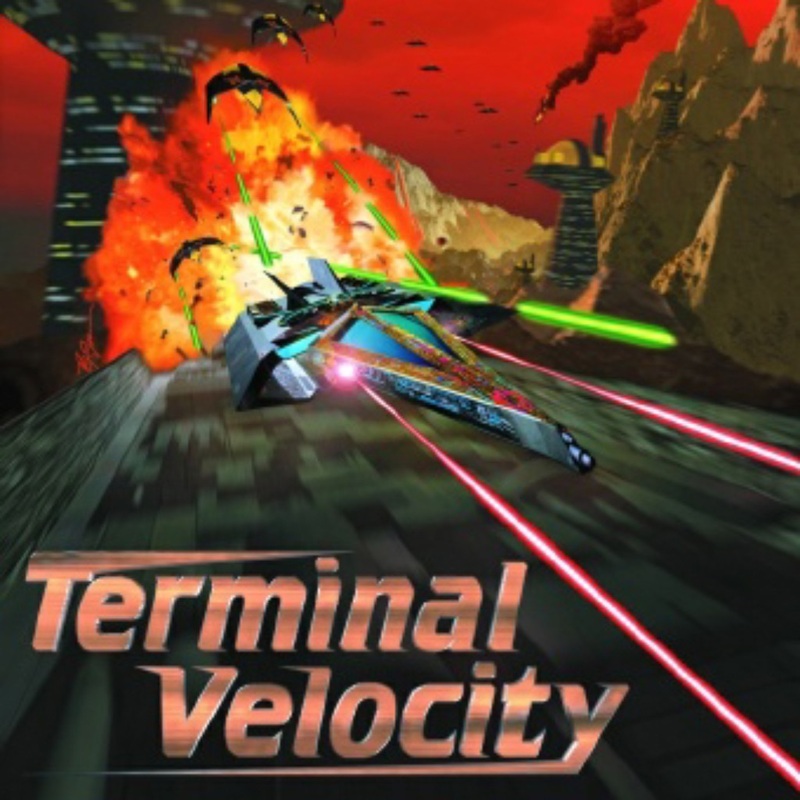 Terminal Velocity is available on the App Store for $2.99, and it’s optimized for the iPhone, iPad, and iPod touch. For best performance, play the game the iPhone 6, iPhone 6 Plus, or iPad Air 2. Oh, and don’t forget to fasten your seatbelt. See also: Apple and record labels still in talks just before WWDC, Powerful automation app Workflow gets even smarter with an update, and Powerful task manager 2Do is free for the next seven days.